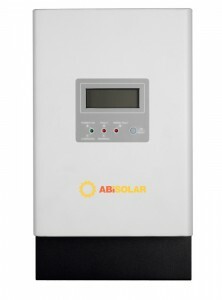 Solar charge controllers | Atmosfera™. Альтернативные источники энергии. Солнце. Ветер. Вода. Земля. 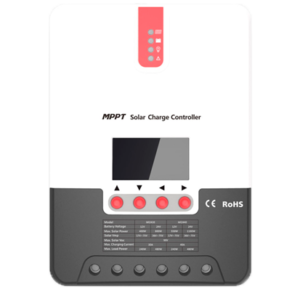 MPPT-charge controller of accumulator batteries ABi-Solar MXC 3 kW is designed for application in large stand-alone systems of solar electric power supply both of home and industrial scale. 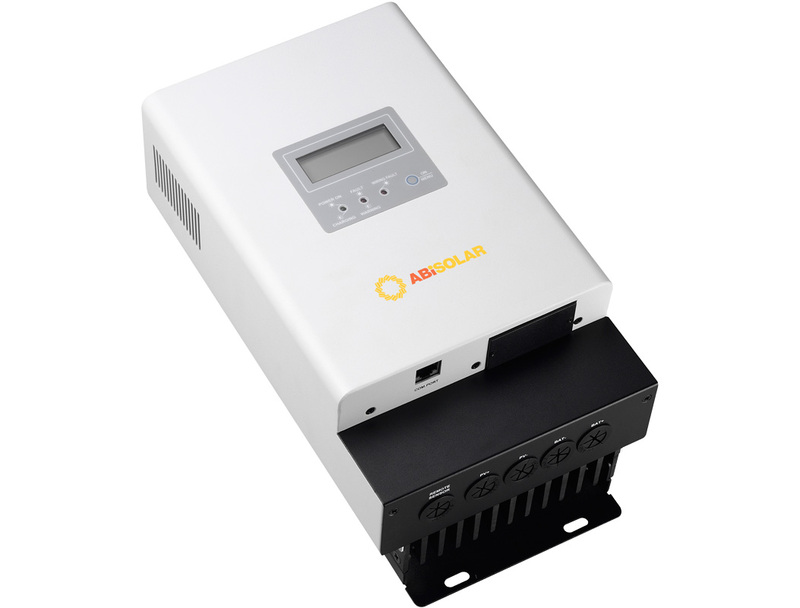 ABi-Solar MXC 3 kW are compatible with any types of PV modules and can charge both lead-acid and nickel cadmium accumulator batteries with nominal voltage of 12V, 24V and 48V. The built-in temperature sensor together with the charge of accumulator battery in three stages allows this controller optimizing the effective output of accumulators and protects them against overcharge and deep discharge. Using the built-in display and port for connection to computer you can control the condition of solar energy system online. C&T Solar is the Chinese manufacturer of reliable equipment for photovoltaic systems. Solar MPPT charge controller Mizar 3024 from C&T Solar is equipped with built-in timer for lighting control that allows switching on the lighting after sunset and switching off after expiration of set time. The used tracking algorithm allows quickly defining the peak power point and receiving the maximum generation from PV panels. 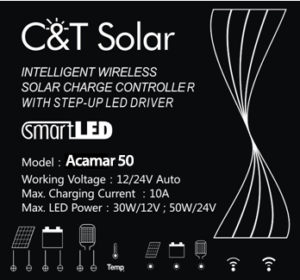 Solar charge controller Acamar 50 from C&T Solar is equipped with built-in LED-driver that allows minimizing the expenses for equipment of solar LED lighting. The function of capacity intelligent control reduces the brightness of LED lighting depending on degree of battery charge. The stepless capacity control of light is within the range of 0-100%. Logging the operating parameters of controller with storage during 7 days. Remote control of controller using a wireless panel. 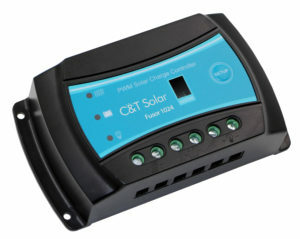 Solar charge controller C&T Solar Fusor 1024 is a budget solution for stand-alone solar power plants of street lighting. This controller has the protection against overcharge, short circuit and inversed polarity. Programming PWM-charge controller with LCD display for stand-alone solar power plants. 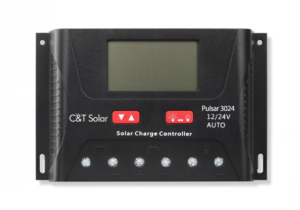 The controllers Pulsar 3024 from C&T Solar have the monitoring and adjustment of all system operating parameters. The built-in timer controls the shutdown of load. The pulse width modulation of charging process increases the service life of lead-acid or lithium accumulator batteries. The built-in protective systems prevent from damage of PV modules at short circuit, non-observance of polarity, as well as they will provide with protection on the part of users and accumulators.